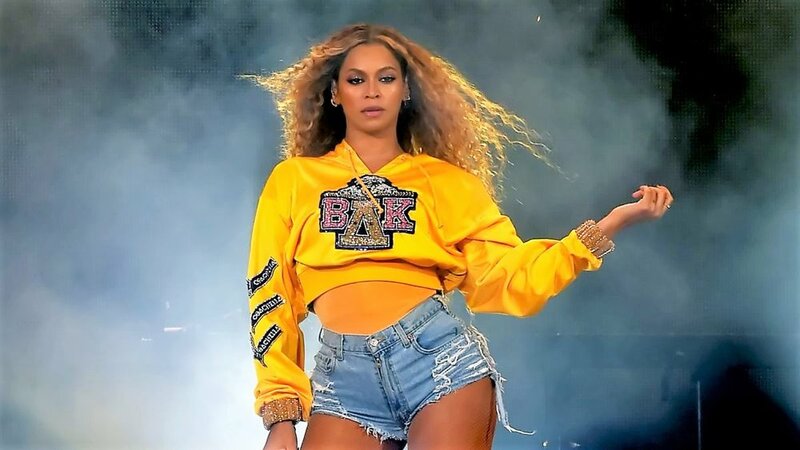 The Beyoncé x adidas partnership will include new performance and lifestyle gear that empowers the next generation of athletes, creators and leaders. The pop star will retail ownership of Ivy Park, introduced in 2016 in a partnership with Topshop. Knowles acquired full ownership of the brand after allegations of sexual harassment were levied against Topshop’s owner Sir Philip Green.